Cotton gin, a machine that takes apart the cotton fiber from their seeds, was invented by Eli Whitney. This invention swayed the history in America and transfigured the cotton industry. This revolutionizing inventor was born in Massachusetts on December 8, 1765. His interest and love for machines was always there even when he was a kid. Even the fact that he was brought up on a farm and wasn’t that well-off did not pull him back from his ambition. His creativity was first seen when he made nails from his own invented machine. Whitney pursued his education from the Yale University and graduated in 1792 with a consideration of becoming a lawyer. But upon his graduation he was instantly hired as a teacher. He was on his way when he met Catherine Greene who offered him a job at his Mulberry Groove plantation. This was the place where he witnessed that the ‘green seed’ took too much time in harvesting from its seed. Within a span of just ten days of observation he built a machine that replicated the manual process and that too way faster. The first model was not very successful and that is totally understandable. Greene on the other hand provided full support and motivation to Whitney and that really helped him move forward. The automation of the separation of seed made the daily process much faster. 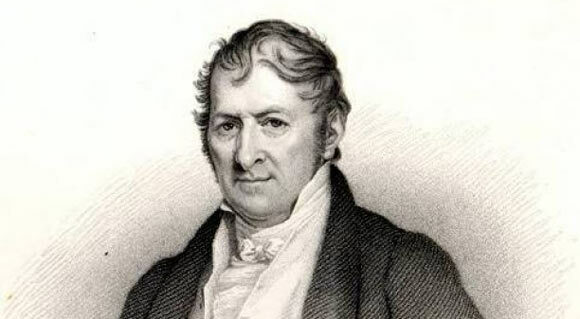 Eli Whitney in 1794 received a patent for his machine and right after that he, along with one of partners, established a cotton gin manufacturing company. But due to patent encroachment the machine didn’t make much money for Whitney. After his recognition as the cotton gin inventor he received one of the most important contracts from the US government. His work made him an important inventor of America and he was successful in making into the list of the most imperative people of the Industrial Revolution. His contribution to operation management cannot be neglected as well. He created the concept of cost accounting. He married Henrietta Edwards in 1817 at the age of 50. He had four children during his married life of about 8 years. On January 8th, 1825 he passed away. The reason for his death is believed to be prostate cancer. His last years were really painful and to eliminate the pain he invented many small machines.